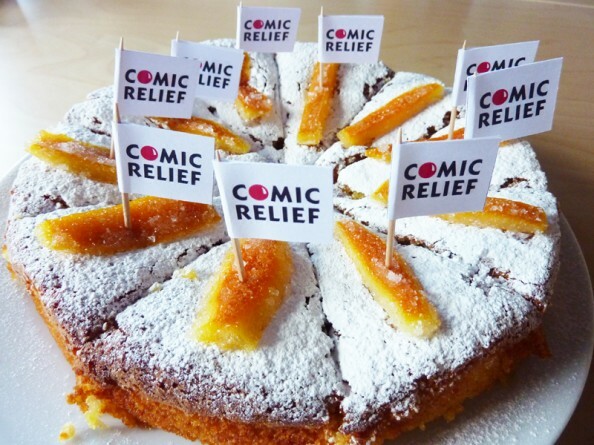 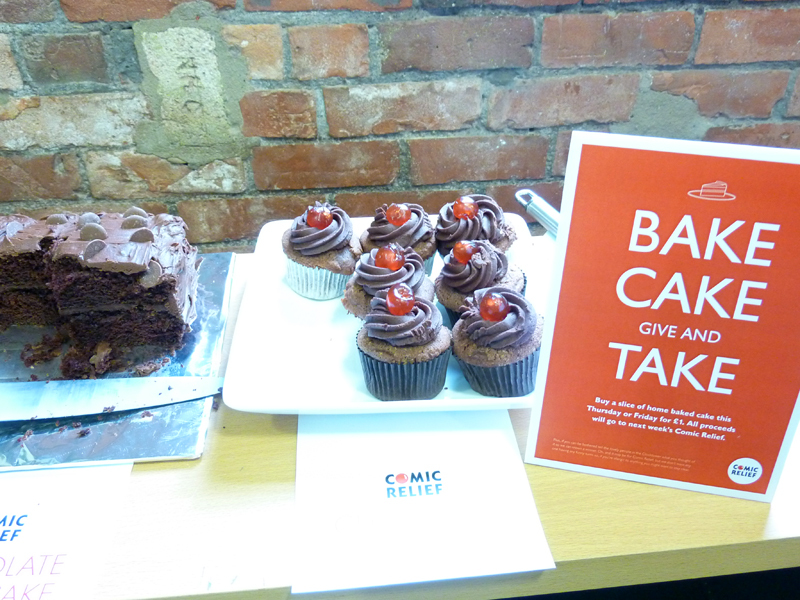 Comic Relief Cake Selling Extravaganza! 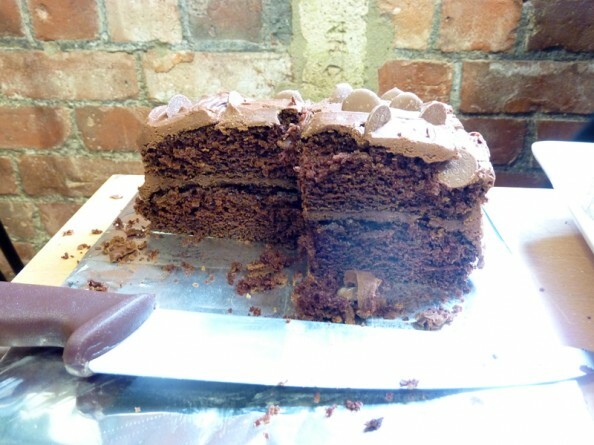 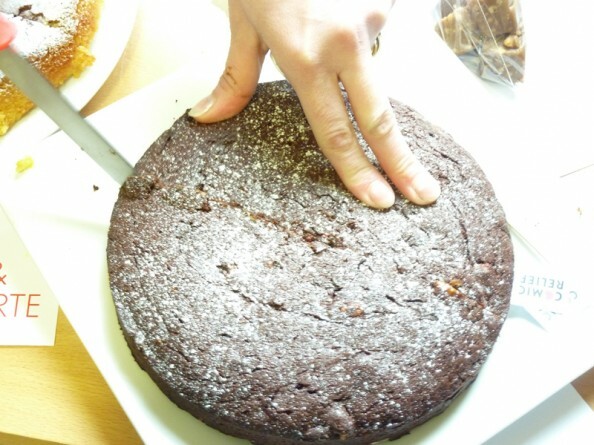 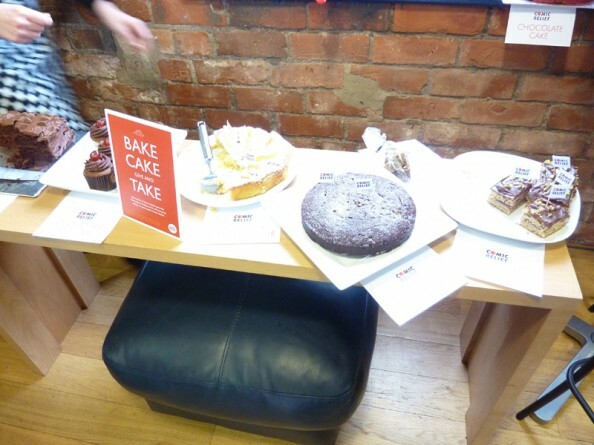 Some gorgeous smells have been fitering out of the kitchens here at Hoults Yard; Union Room, Projector and Silverbean decided to have a “cake bake-off” being the competitive lads they are, to promote awareness and raise money for Comic Relief. 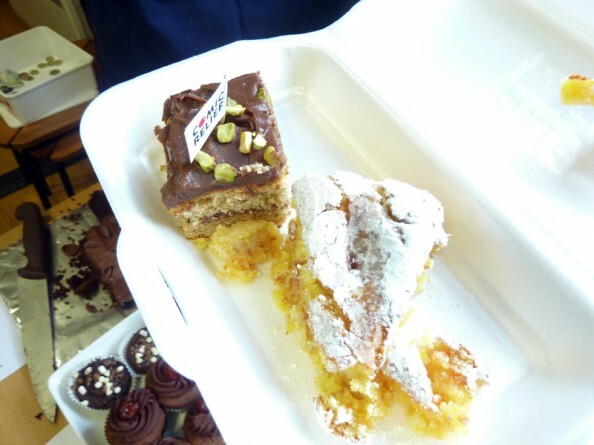 A myriad of cakes, muffins and tasty slices were available to buy from the Clock Tower cafe, based in the center of Hoults Yard, selling for £1 a slice. Available from the 11th March, it didn’t take long for the slices to disappear especially over lunchtime! 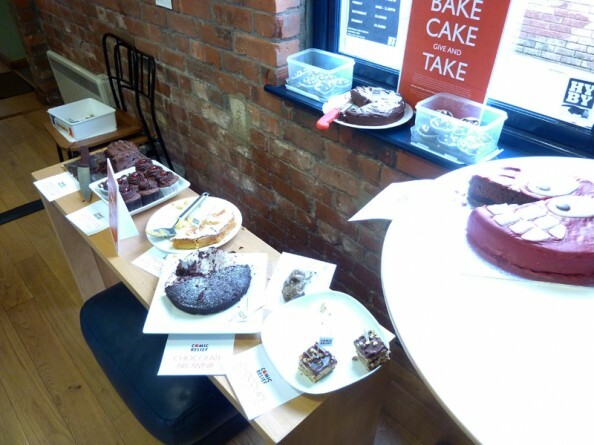 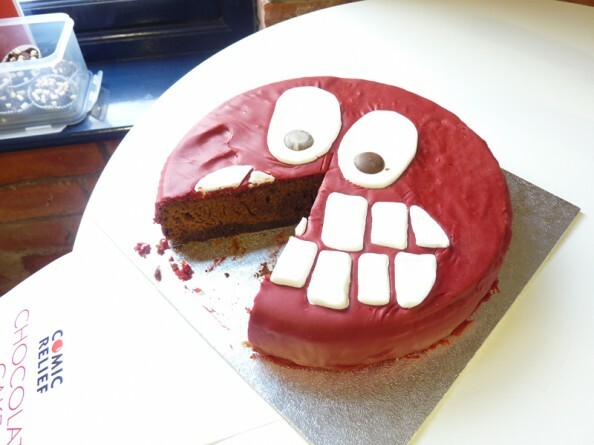 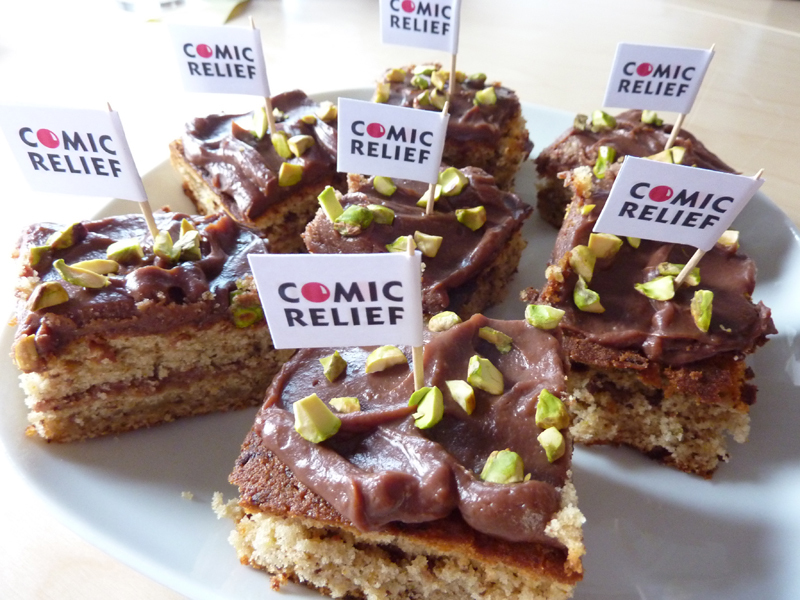 We raised over £100 for comic relief, which equals a lot of cake eaten by the residents of Hoults Yard. 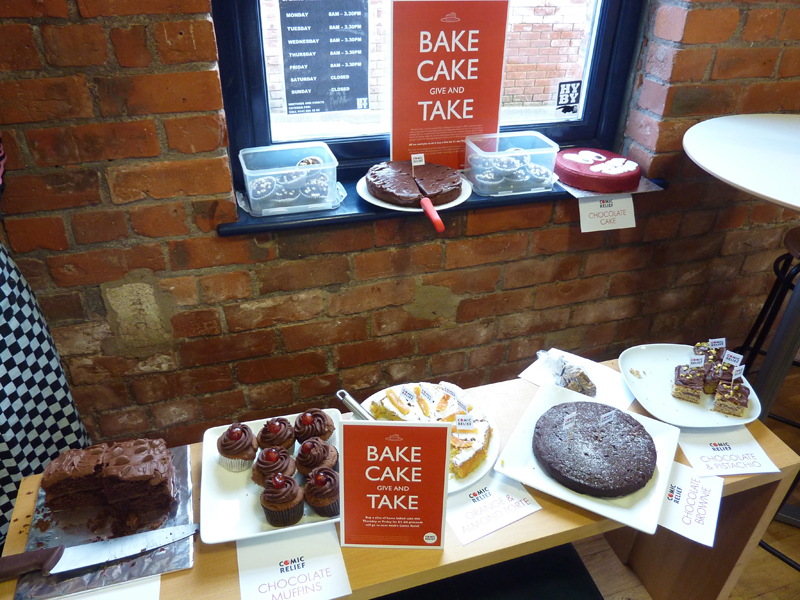 See the full poster designed by Projector.